Baylor is blessed with exceptional staff members whose unfailing support and selfless contributions provide an invaluable foundation to the Baylor family. 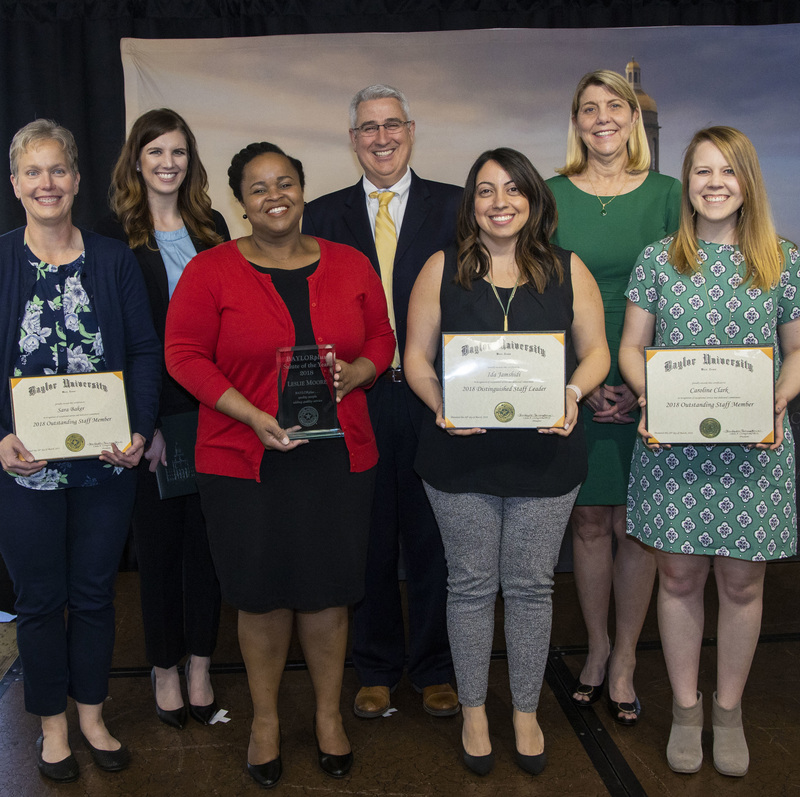 The Baylor University staff serves with a dedication to excellence that often goes above and beyond expectations providing service to students, parents, faculty, community members, and each other. 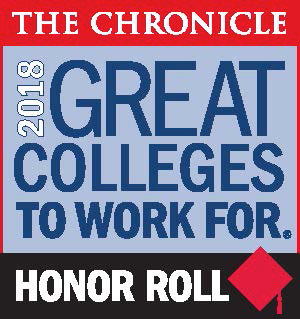 Baylor's reputation for academic and institutional excellence is a reflection of the vast and varied talents of our wonderful faculty and staff. We proudly sponsor the following programs to show our appreciation for the hardwork and dedication of our faculty and staff and to recognize outstanding service. Every February, Baylor employees are invited to gather and honor our faculty and staff at the annual service awards celebration. Service awards recognize the recipients' years of loyal service and contributions to the life of the University. Awards are given in five year increments, beginning with year five, and honor anniversary milestones achieved during the preceding calendar year. Recipients receive a recognition packet that includes a catalog from which they may select a gift to commemorate the occasion. An honoree can select the traditional Baylor service pin or a gift of their choice. Baylor recognizes those who provide service "above and beyond." Salutes may be submitted by colleagues, students, or parents throughout the year. In the Spring, one recipient is selected to receive the BaylorPLUS Award as a representative of exceptional service at Baylor. All faculty and staff are encouraged to thoughtfully consider and submit nominations for those dedicated staff members whose exceptional service furthers the university's mission of integrating academic excellence and Christian commitment within a caring community. Staff Award winners receive recognition at the Spring Staff Forum, a certificate signed by the University President, and a monetary gift.